Before it was established as the first WW1 hospital in Rainhill, 'The Tower' was a private residence. 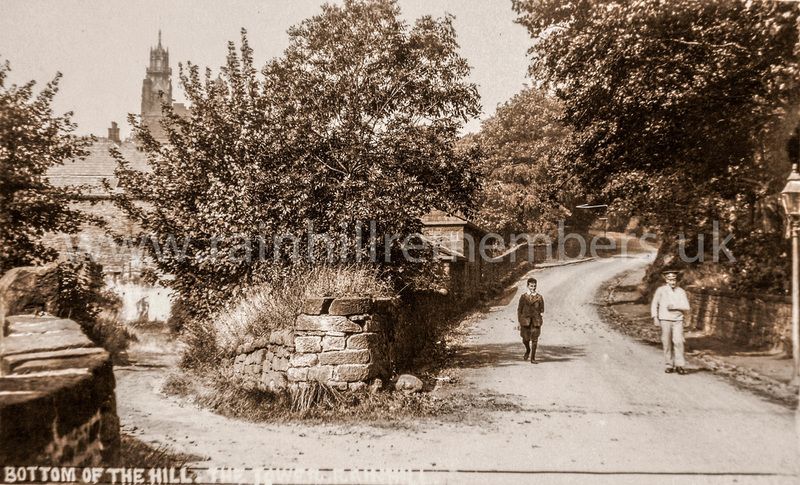 It was built in 1880 for Henry Baxter and his family. In January 1914, a branch of St John’s Ambulance Association was established at a public meeting in St Helens. 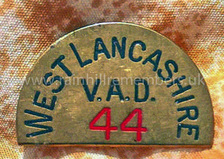 Voluntary Aid Detachments 42 and 44 were formed in August 1914. In September 1914, a training exercise was held at Knowsley Park. Three temporary clearing stations were arranged at Knowsley, Knotty Ash and Huyton. 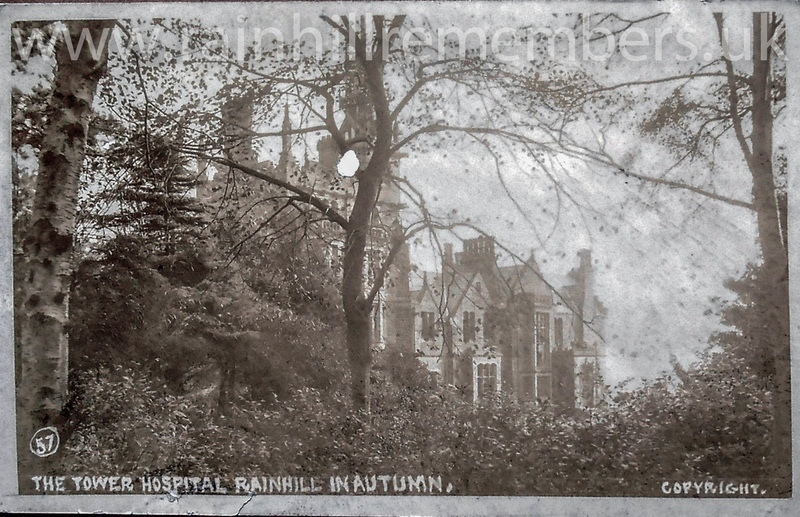 Following a public appeal for funds, the Baxter family offered the mansion to the War Office as a temporary hospital, and in February 1915, ‘The Tower Hospital’ opened with 35 beds – the first patients being from the PAL’s battalions encamped at Knowsley Park. ​​Go to our Tower Staff page to view details of some of the staff who worked there. ‘V.A.D.’s 42 & 44 accomplished their tasks and earned high praise from the inspecting officers’ (Liverpool Courier, Dec. 1919). 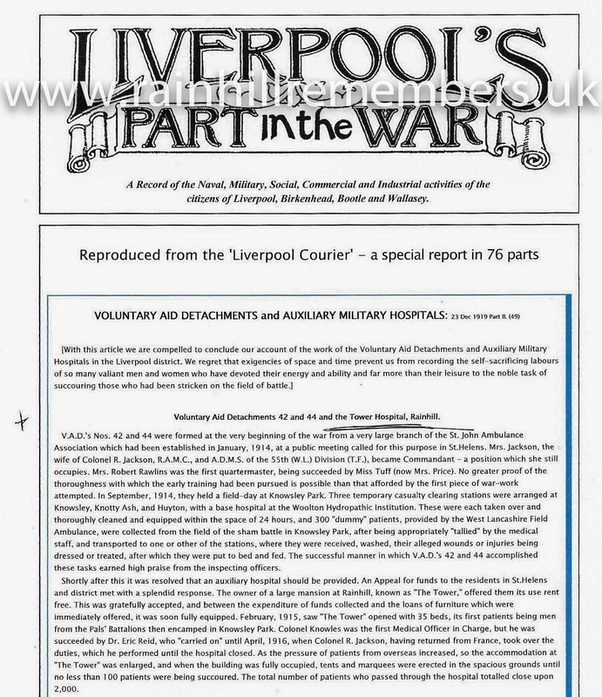 The above was one of many articles produced by the Liverpool Courier. View the Merseyside Roll of Honour website for more information. The hospital eventually expanded to accommodate 100 beds. 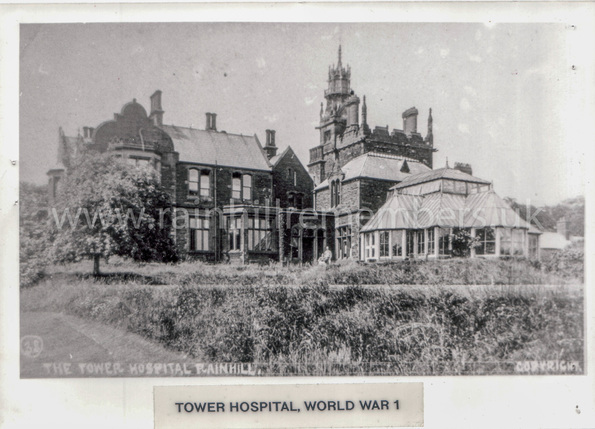 View our Tower Postcards page to see pictures of staff and patients at the hospital. In 1947, the property was bought by Charles and Mrs Muriel Oxley who established a private school (Tower College) which still operates today. Acknowledgement to Rachel Oxley (daughter of Charles) for some of the above information.